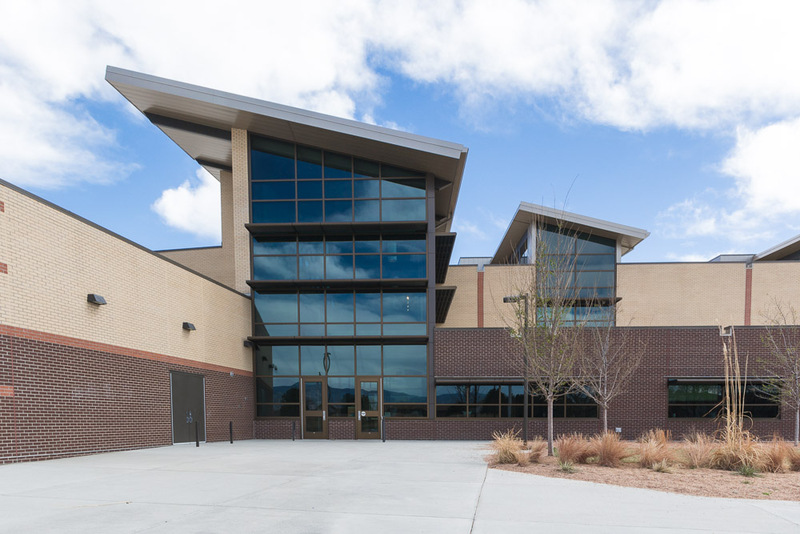 The Welte Education Center is part of a community campus master planned by CRP. Along with the education center, the site is now home to a health care facility and Fountain Fire Station #1. The school itself features a number of specialized learning environments which were designed in response to the unique educational model envisioned by the district. A “second chance” classroom suite is designed around small class sizes and includes technology for distance learning programs. Another highlight of the building is the state-of-the-art Culinary Arts Teaching Kitchen. Featuring four commercial teaching stations, this program dovetails with the nationally recognized culinary arts program at Pikes Peak Community College, allowing students to transfer credits between programs at the college level. 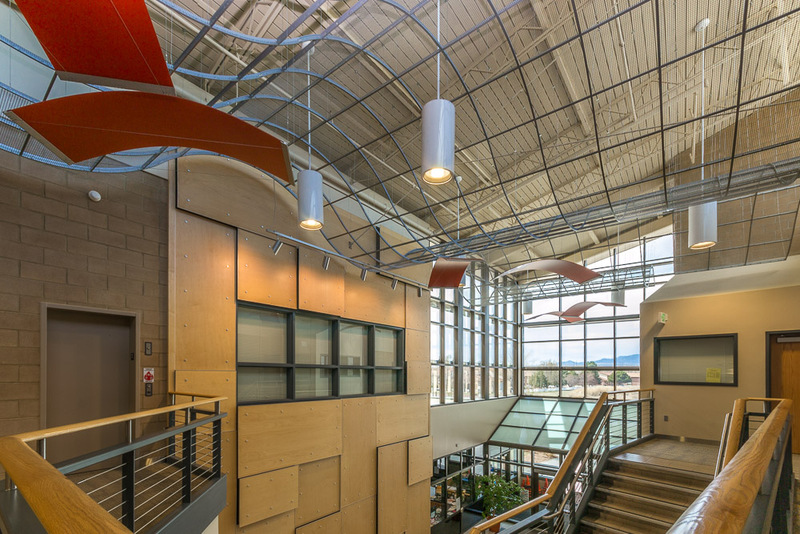 Designed with sustainability and energy efficiency in mind, the school also features high performance mechanical systems, day-lighting in teaching spaces, and incorporates recycled materials.